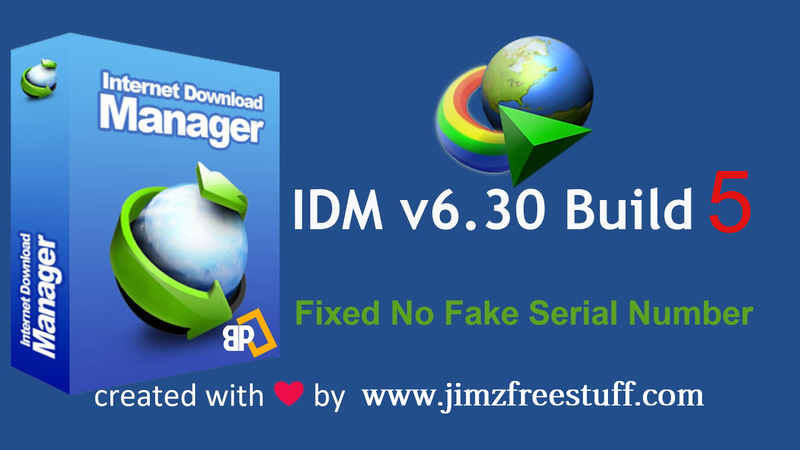 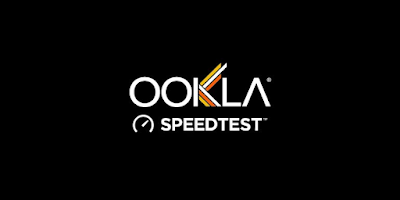 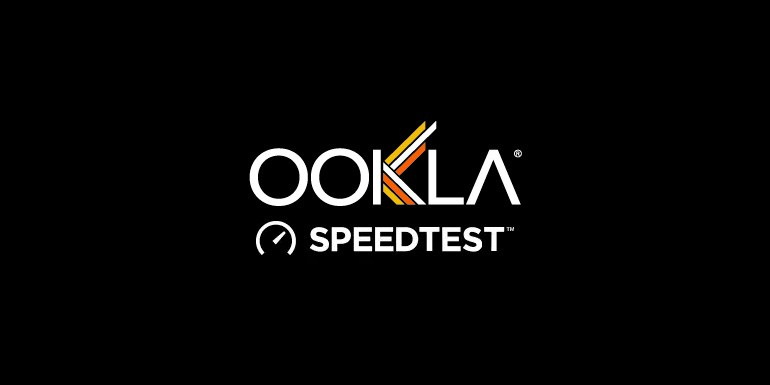 Overview: The IDM Crack is a tool to increase download speeds by up to 5 times, resume and schedule downloads. 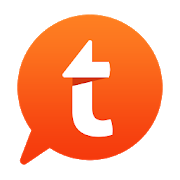 Overview: Clone and run multi accounts of a same app simultaneously and apply custom themes to cloned apps. 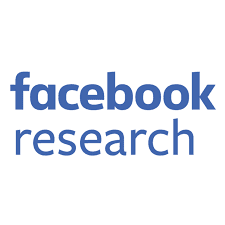 Overview: Facebook Research App give rewards for just keep it install in your mobile. 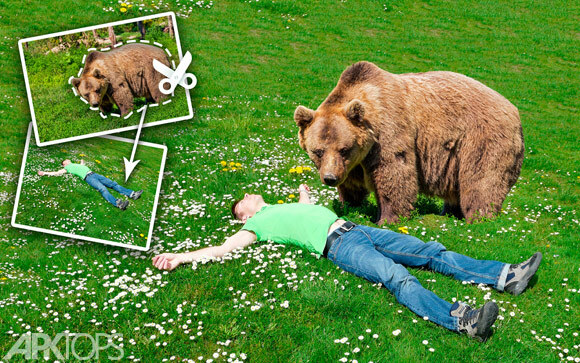 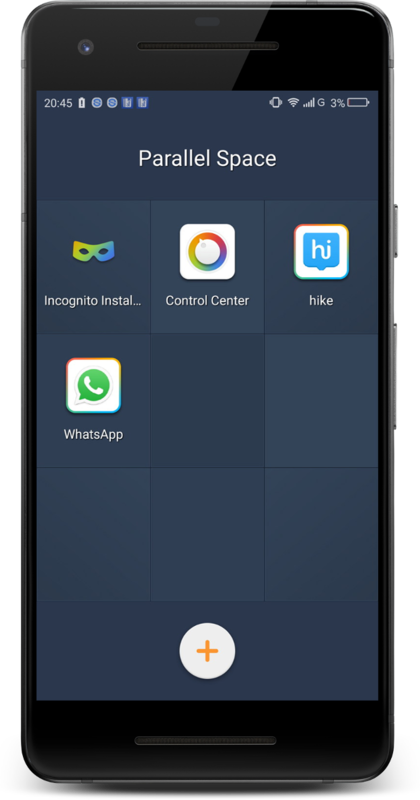 It run in background. 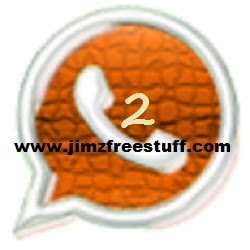 Overview: Now Run 2 Whatsapp accounts on One Device. JiMz WhatsApp+ is a customized/Modded version of Whatsapp with many new features. 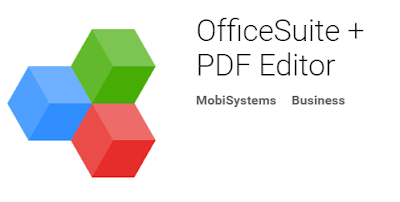 Overview: OfficeSuite lets you easily view, edit, and create Word, Excel, and PowerPoint documents, and perform advanced PDF operations. 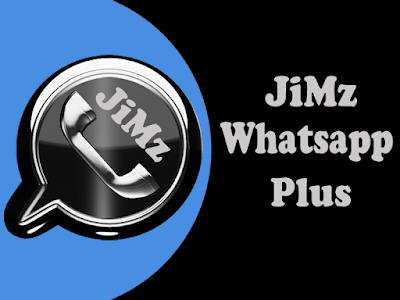 Overview: JiMz WhatsApp+ 2 is a customized/Modded version of Whatsapp by which you can run 2 Whatsapp numbers on same device/phone with many new features.